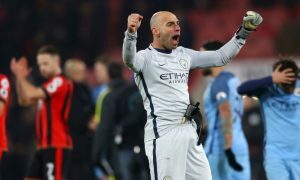 Willy Caballero is ‘very close’ to joining Premier League champions Chelsea after recently being let go by Manchester City following the expiration of his contract. 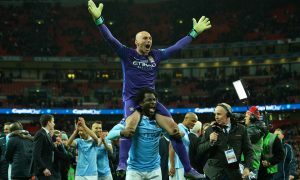 The 35-year-old fan favourite famously helped City win the Capital One Cup in 2016 with a heroic display against Liverpool in the penalty shootout at Wembley, but was one of five veterans to leave the club this summer. And it will surprise many that he is heading to Chelsea, with respected Argentinian journalist César Luis Merlos telling TyC Sports that the former Málaga stopper is ‘very close’ to a move to Stamford Bridge. Other than Chelsea, Caballero had also been linked with a move to newly-promoted Newcastle, with Rafa Benítez seeking a safe pair of hands between the sticks. 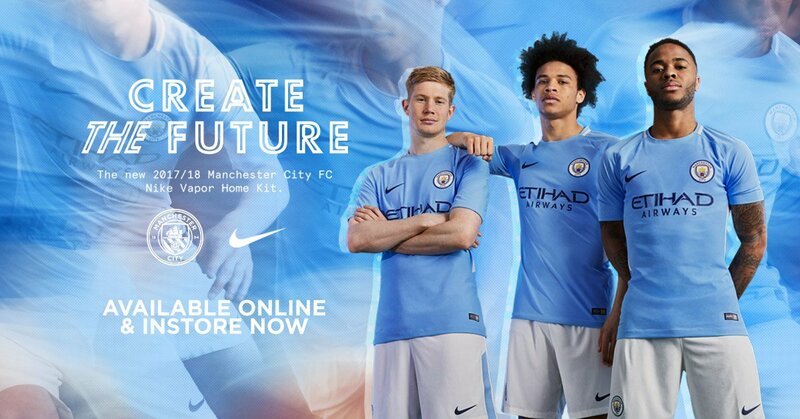 However, the lure of London appeals more to Willy, despite being destined to play fewer games at Chelsea. 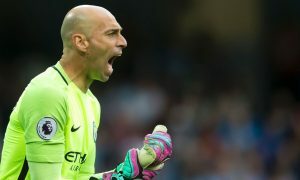 Chelsea are in the market for a new reserve shot-stopper after agreeing to sell Asmir Begović to Bournemouth in a £10 million deal, and look to have found their man in Willy Caballero.